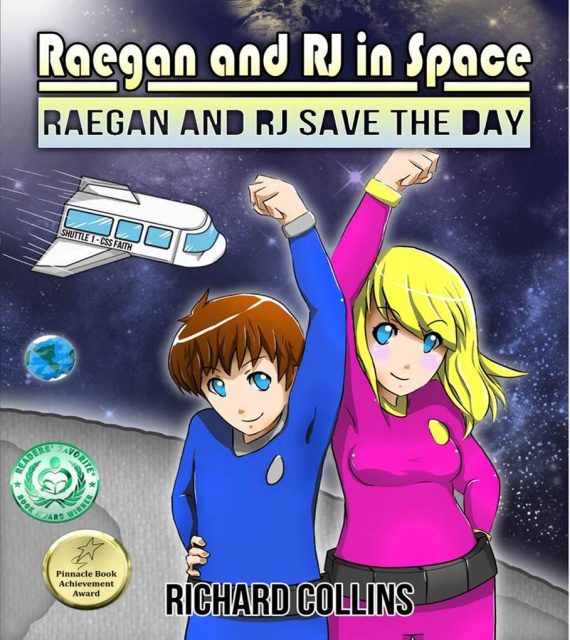 Download Raegan and RJ in Space Graphic Novels here! 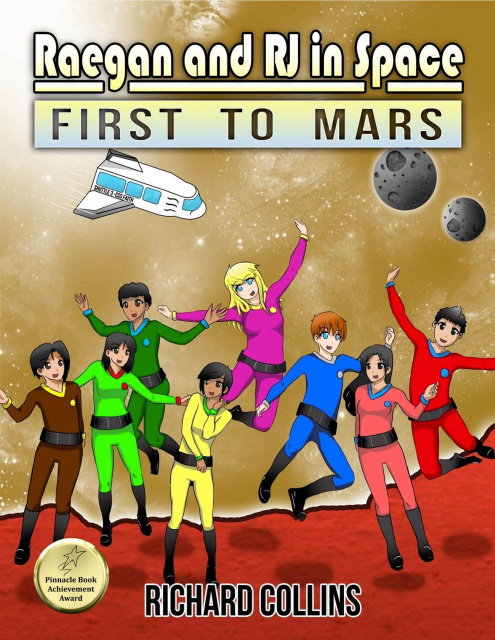 Download award winning Christian graphic novels for your space adventurer here for only $1 each! That is an 80% savings off the normal price of $5! Once you pay the fee by Paypal, you will be sent a download link to your e-mail with the graphic novels! 3. ‘Celebration at Alpha Centauri’! 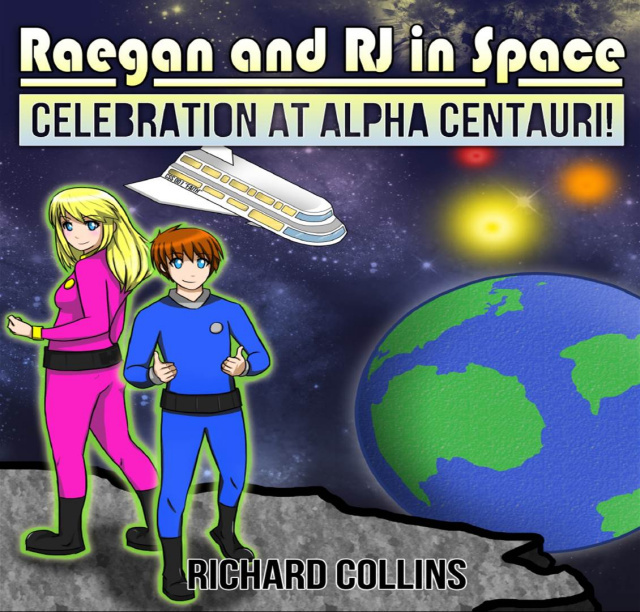 In R&RJiS there are no guns, aliens, or battles, just out of this world adventure as Raegan, RJ, and their friends help the Christian Space Program colonize the galaxy for Christ! This trilogy was beautifully illustrated by award-winning Christian artist Jhenna Lusong! Go R&RJiS, and thank you for supporting independent Christian artists!